Pharmacologic agents that lower intraocular pressure (IOP) are the first line of treatment for the majority of glaucoma patients. Classically these medications can be split into two groups: those that suppress aqueous production, and those that enhance aqueous outflow. Multiple formulations and combinations now exist in order to limit side effects and improve adherence. 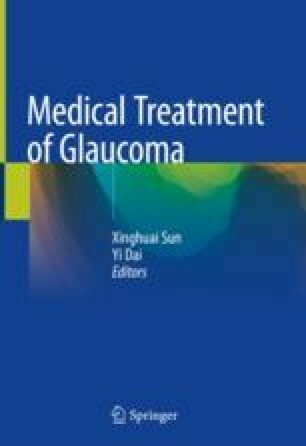 This chapter will review glaucoma medications that are currently available, those that will be available in the near future, and some “farther-down-the-road” technologies.